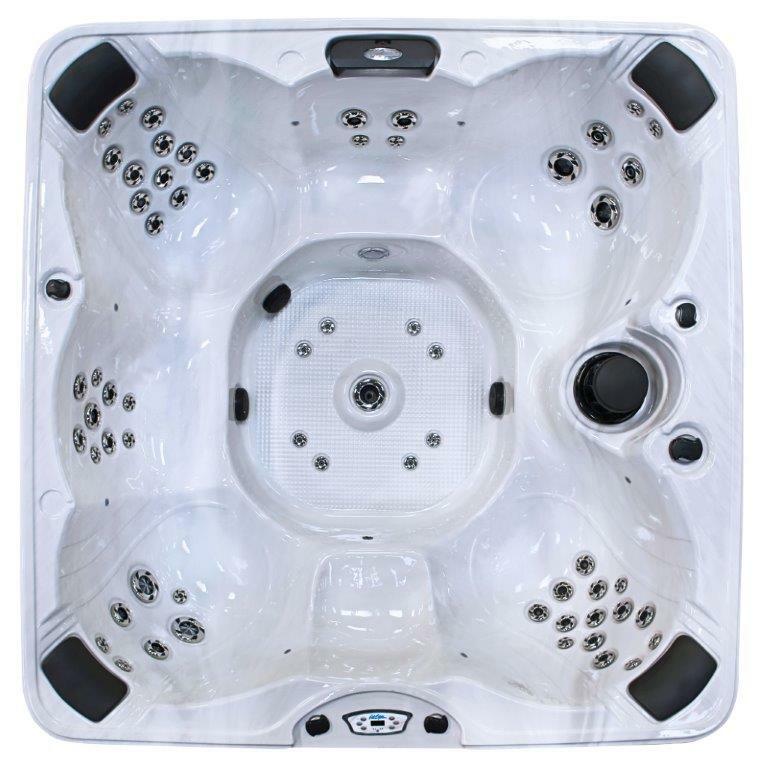 The Patio Plus Hawaiian hot tub sets a higher standard for entry level acrylic spas. 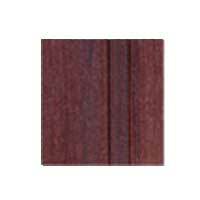 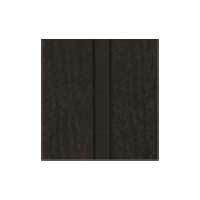 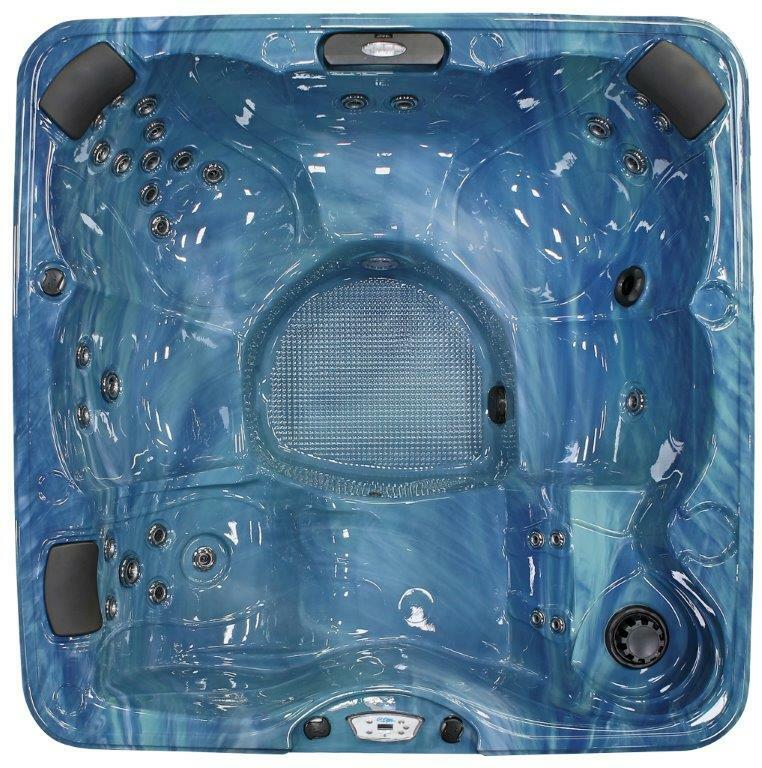 Hallmark features found normally in premium hot tubs are realized in this extended series when you feel the power and energy of a whirlpool jet blanket your body with gentle waves that soothe away pain and discomfort from tired and sore muscles. 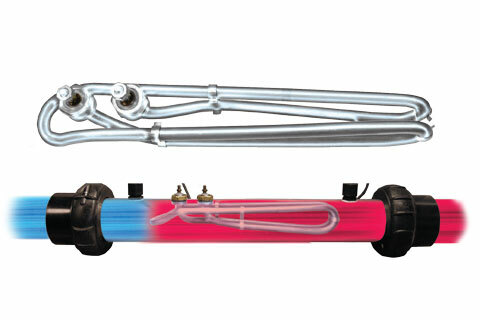 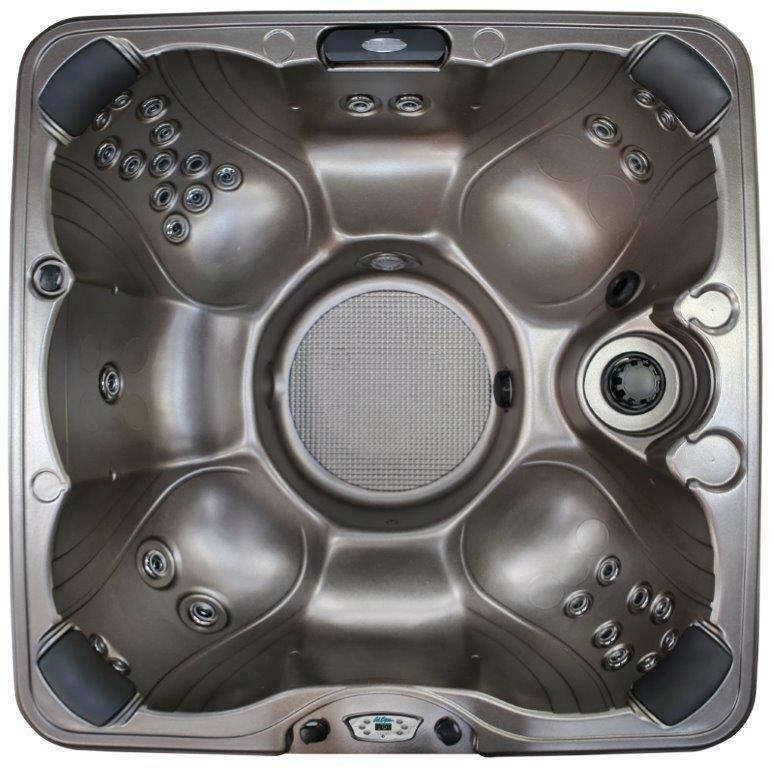 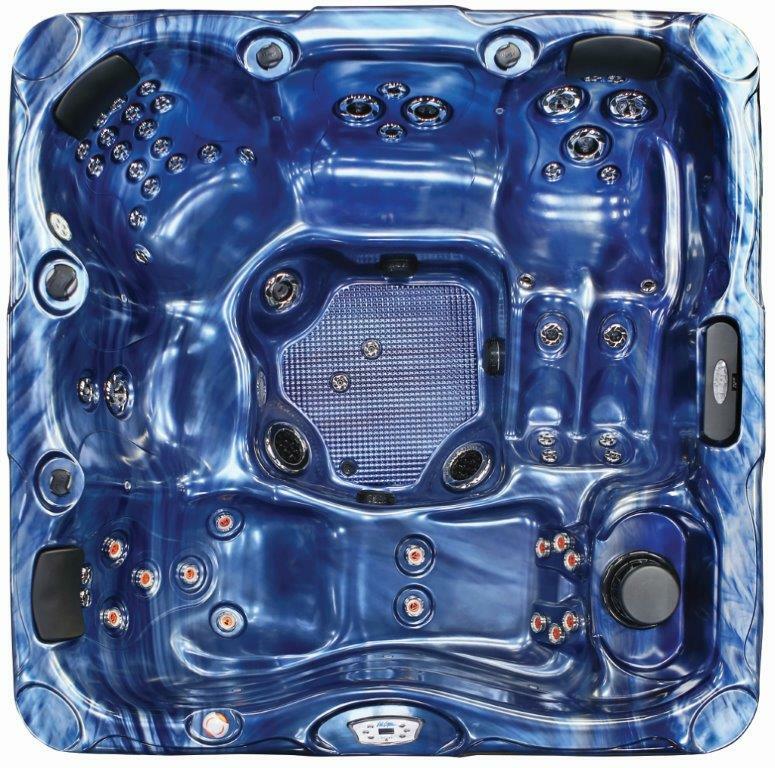 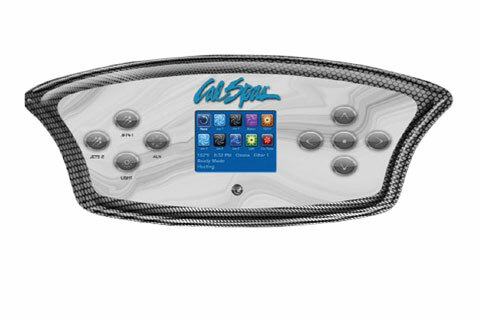 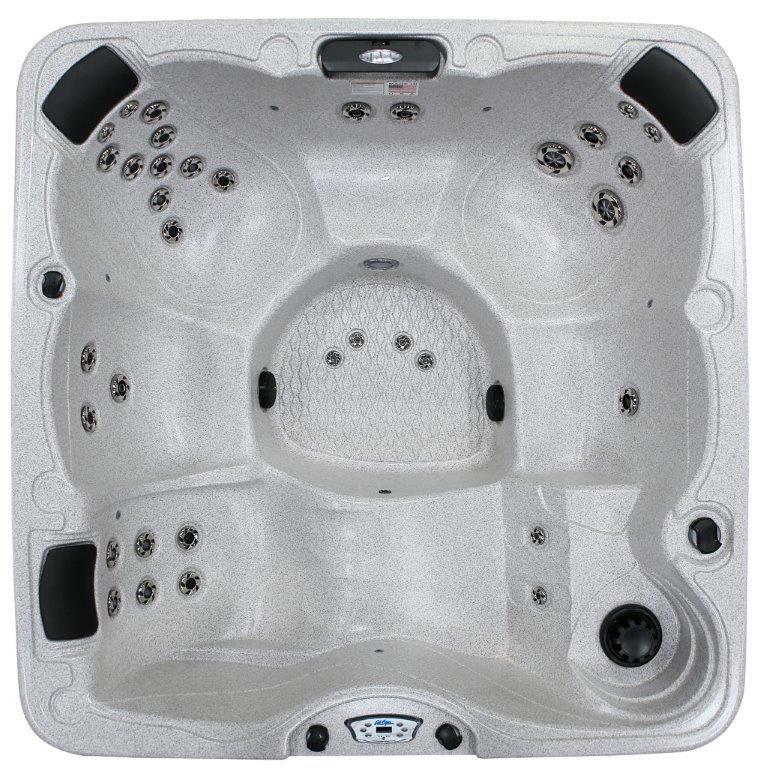 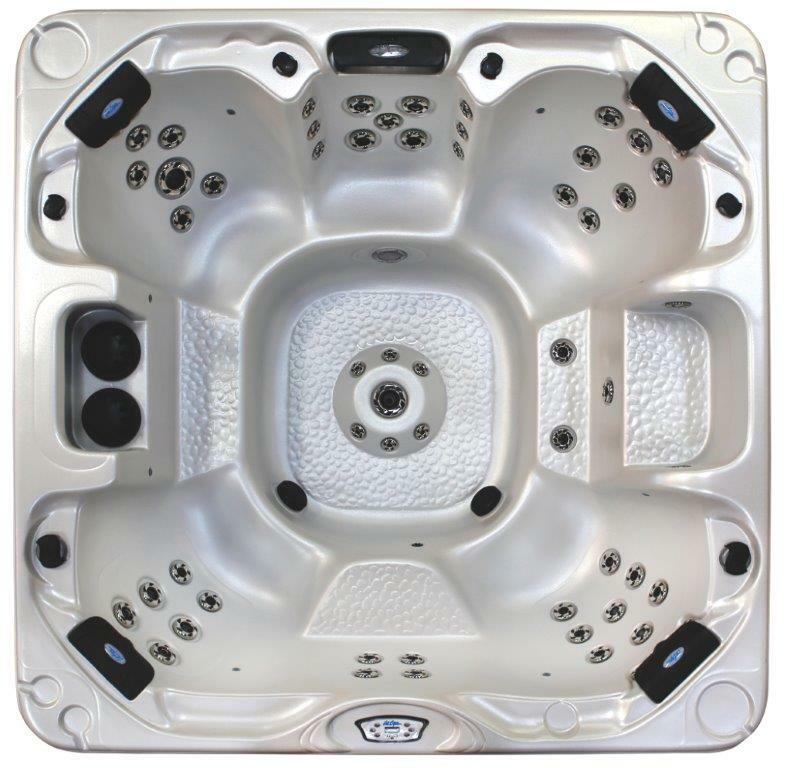 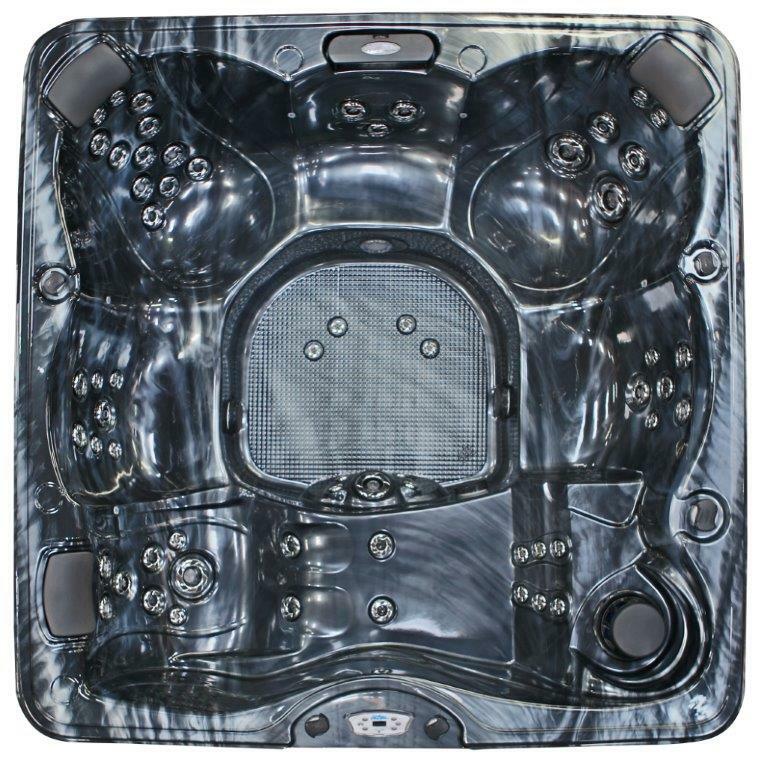 Premium upgrades are found standard and include a spa pillow and multi-colored LED spa light to add style, comfort and relaxation while a titanium heater, digital control panel, and heavy duty pump offer worry-free operation. 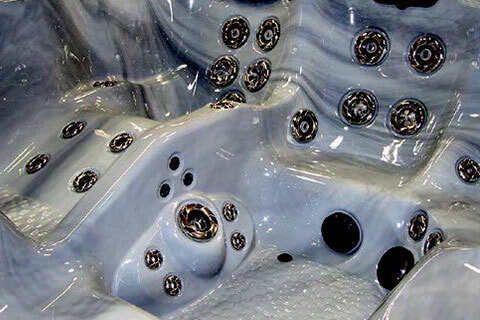 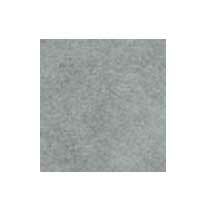 Dimensions 78" x 84" x 36"
Insulation Cal Spas Thermo-Shield™ insulation system starts by installing a unique material primarily comprised of post consumer recycled denim. 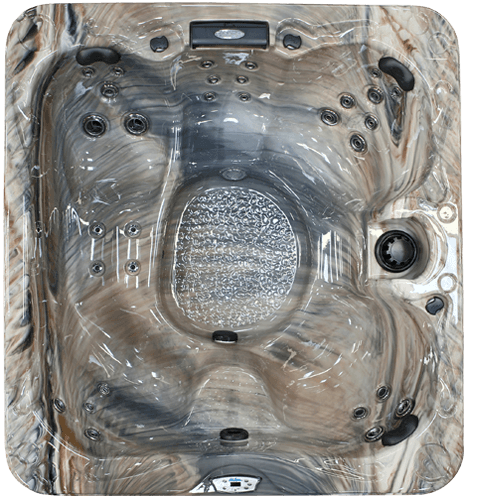 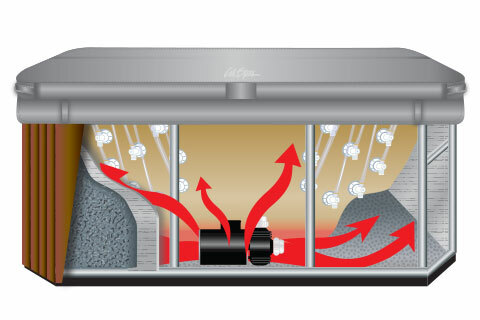 This 3” thick insulating material foundation is then thermally bonded with a 99% pure aluminum reinforced foil sheet on one side creating a radiant heat shield which directs motor and equipment heat back into the spa, retaining residual heat and increasing energy efficiency. 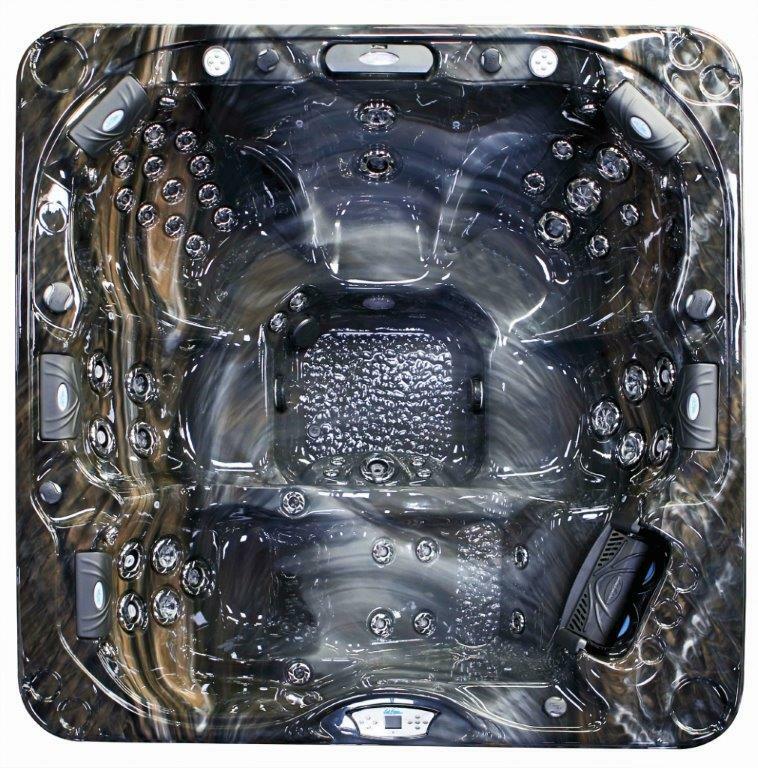 Next, we install a layer of dual walled reflective bubble foil to the floor area of the spa to reflect heat upward into the spa seat and floor. 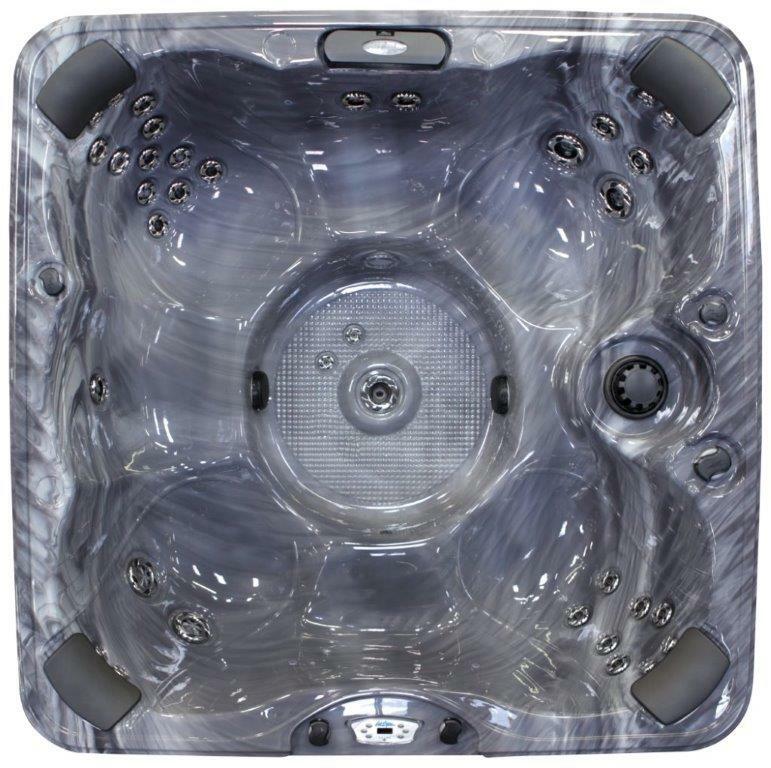 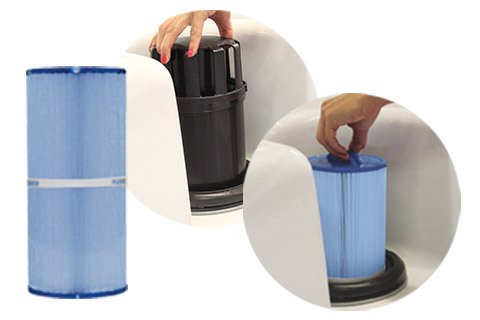 Finally we add an ABS liner or ABS moulded pan that locks in heat and keep moisture out.